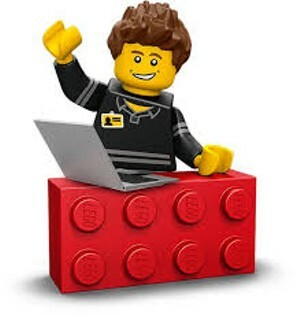 Fairfax Lego Club | Fairfax Community Library | Games | Kids VT - small people, big ideas! When: Wed., May 8, 3-4 p.m. Amateur architects construct creatively with colorful blocks. Ages 6 and up.